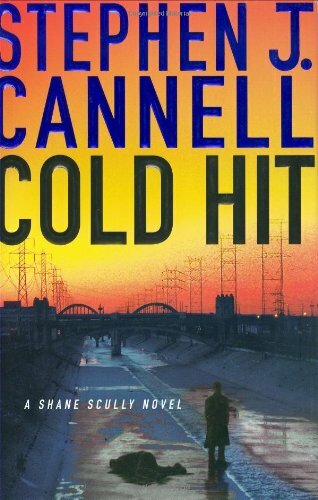 A serial killer, a possible copycat, a ten-year-old cold case involving the death of a cop, and a claim of "national security" all figure into the picture for LAPD Detective Shane Scully, in Stephen J. Cannell's mystery. Trouble is, Scully's not sure that he's really going to be permitted to get to the bottom of things. In his thirty-five-year career, Emmy Award-winning writer Stephen J. Cannell has created more than forty TV series. Among his hits are The Rockford Files, Silk Stalkings, The A-Team, 21 Jump Street, Hunter, Renegade, Wiseguy, and The Commish. He lives in Los Angeles with his wife and children.